Cracking a tooth or suddenly experiencing severe tooth aches can be horrible incidents, which ideally should be treated immediately or as soon as possible. 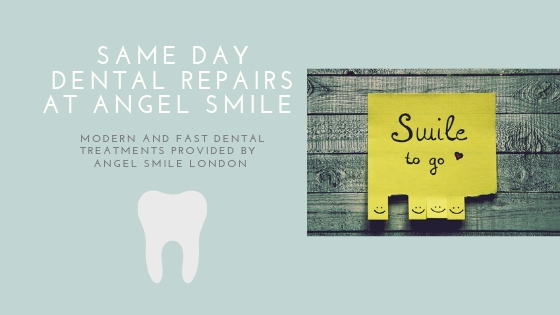 That’s why your number 1 Islington dental practice offers emergency dental treatments and same day dental repairs, including same day Cerec Crowns, Cerec inlays, Cerec Veneers and Cerec Fillings. How can I get the emergency dental repair done with one visit? In our previous article about digital dentistry we explained how we use the latest technology and dental software for our treatments to make them as effective and painless as possible. 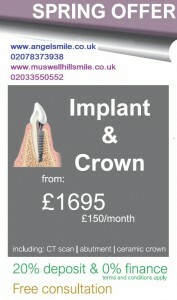 For same day emergency dental repairs, your same day crown expert in London uses a new type of technology known as ‘CAD-CAM’ (Computer-assisted Design, Computer-assisted Manufacture). It is the latest advance in traditional crown-making approaches. Cerec makes it much easier and faster to produce and fit made-to-measure crowns. 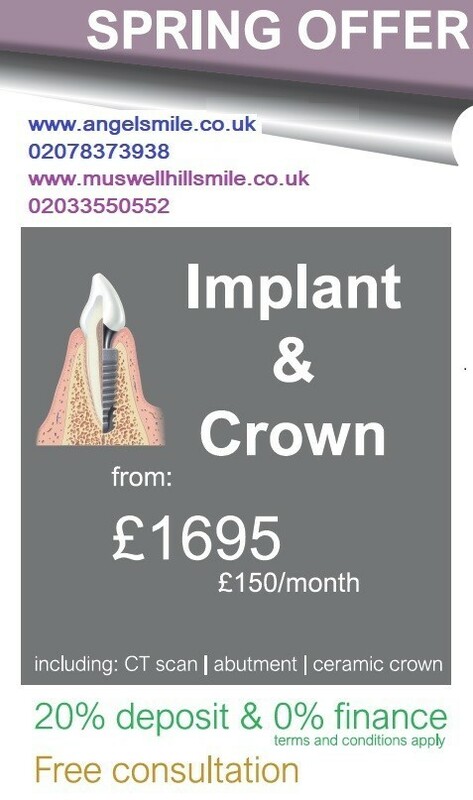 Fitting crowns used to demand a lot of patient time, because you’d need to come in for an initial assessment, then you’d have to book a new appointment for the mould to be made and a temporary, protective crown fitted. You’d finally have to wait for the laboratory to prepare the new crown and then return for another appointment to have it fitted. The same day dental crown procedure begins with a preparation where your tooth will be scanned using a high-resolution camera. You can observe your own restoration being designed by computer throughout the whole process. Minutes later, you will see your restoration being milled within 10-12 minutes, happening in our practice without the need of a laboratory as we have all the devices and materials required. Your new crown will then be fitted by our Cerec Expert Dr. Amin Amenien and you’re done. 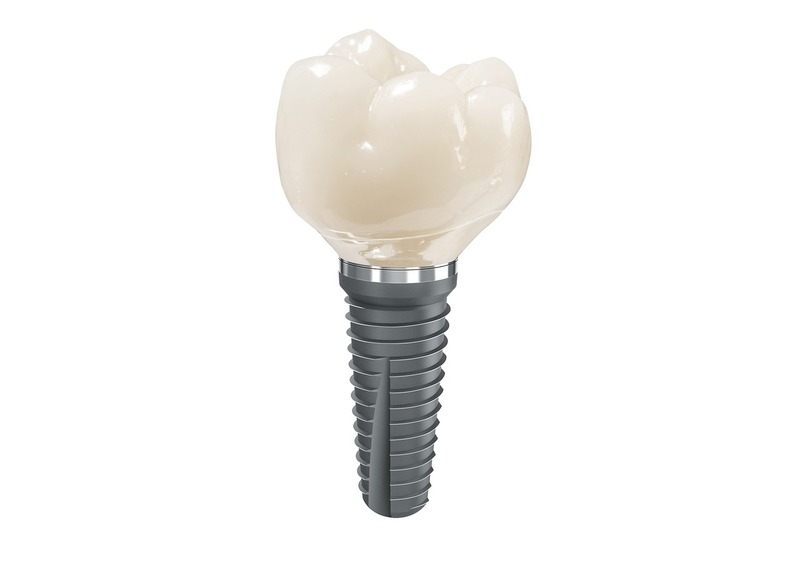 Why CERAMIC is the best material for dental restorations? It’s the most aesthetic material as it provides a natural look for your teeth due to colour matching. It’s the strongest material as it forms a stronger attachment to the tooth due to a bonding mechanism. 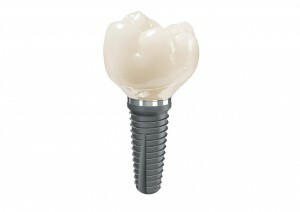 It’s the healthiest material as its glazed ceramic surface reduces the depository area for plaque accumulation. It’s the most resilient material as its wear and abrasion resistance is higher. 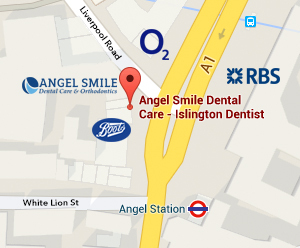 Whether it’s an emergency or not, call your top emergency dentist in Angel, London on 02078373938 or send an email to: reception@angelsmile.co.uk to schedule an appointment for a consultation with our Cerec expert Dr Amenien.